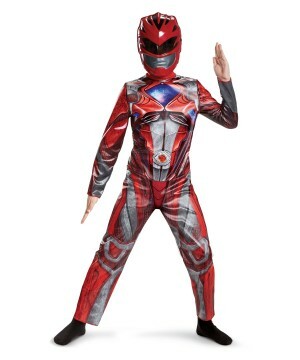 As parents, you like to think you are your Boy's biggest hero. 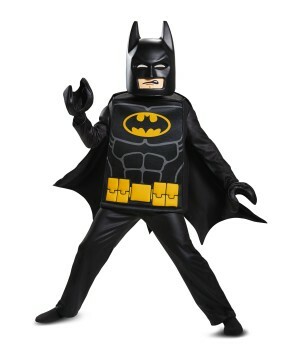 This may be true to some extent but there are some heroes that you can't compete with; they are called Superheroes. 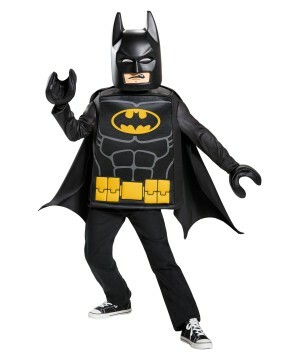 If you want to become a Superhero to your Boy, get him a Costume that will make him feel like a Superhero himself. 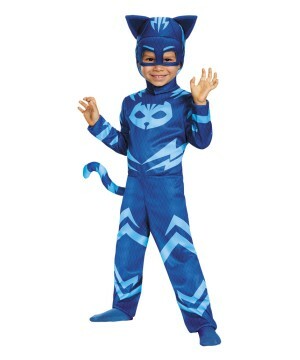 Superheroes are always a boy's favorite costume option and we all know why. 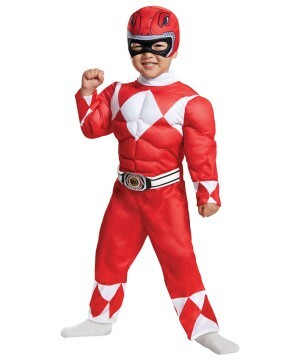 Boys love feeling like they are real heroes and they like the idea of being the ones who save the world from danger. 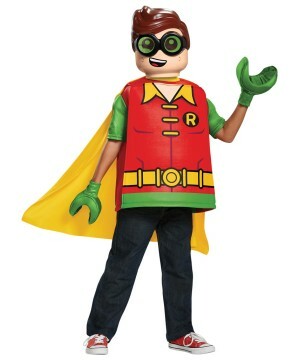 The imagination of a boy can fly so high you would be surprised; the good news is that each and every Superhero Costume that you see in this section will allow your boy to have a unique experience where he is the main character of his favorite Superhero Movie! 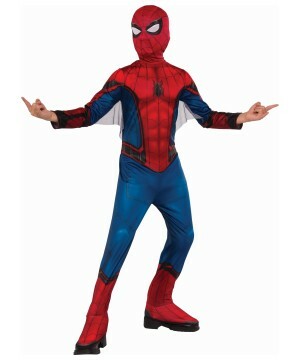 Being a superhero this Halloween is bound to make things interesting and fun to you, to your friends and to your relatives. 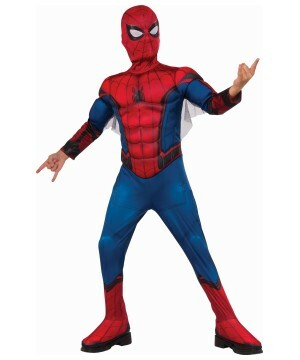 Among a list of famous superhero outfits that you will find here we have: Spider-man, Superman, Iron Man, Batman, Robin, Wolverine, Captain America, Green Lantern, Thor, Hulk, the Power Rangers and many more. 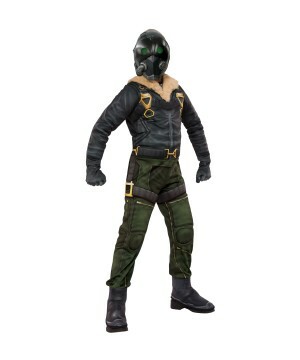 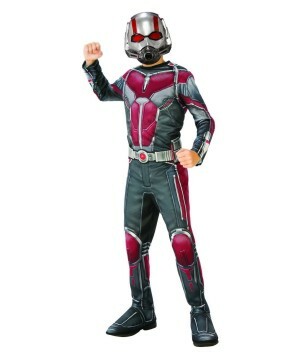 From the latest movies you can find officially licensed Superhero Costumes for boys such as The Amazing Spider Man Movie 2 Boys Costume, or the new Superhero Outfits from the movie Captain America: The Winter Soldier! 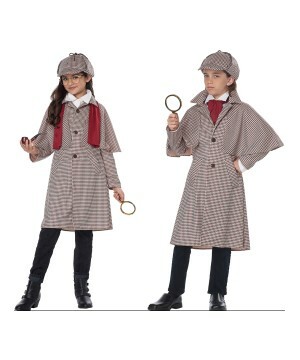 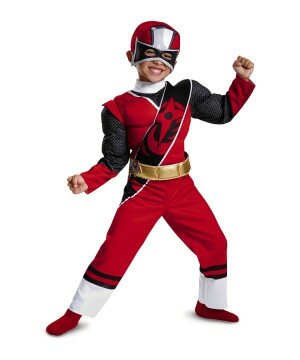 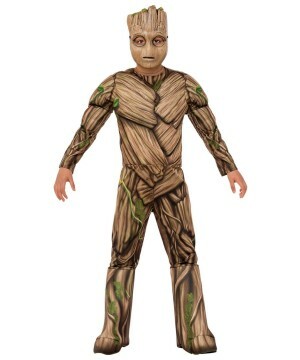 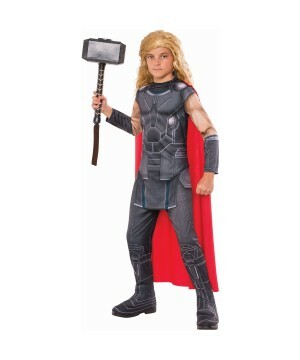 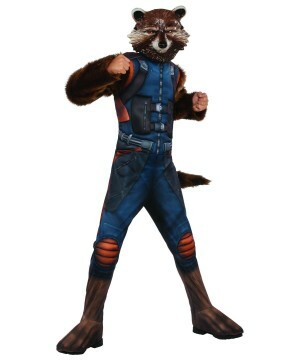 Find Captain America Costumes and Falcon Costumes available in all boys' sizes. 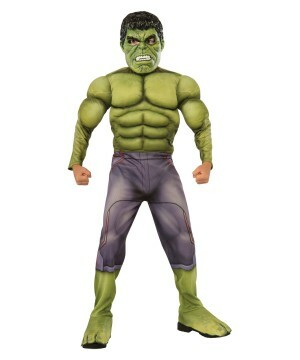 When you go trick or treating this Halloween in your Boys Superhero Costume all eyes will be on you. 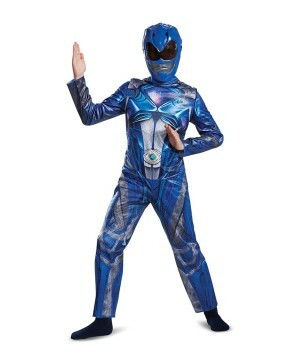 Add cool accessories such as toys, boot covers, shields, and gloves to your costume to make it look even more authentic. 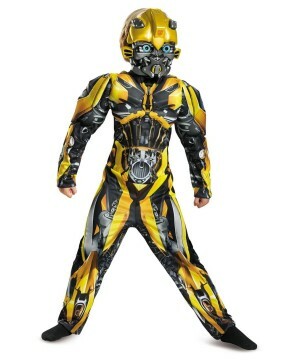 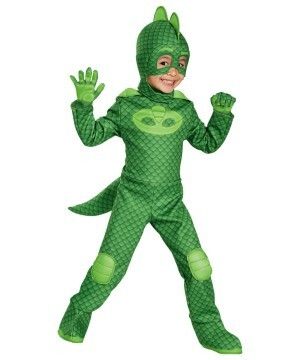 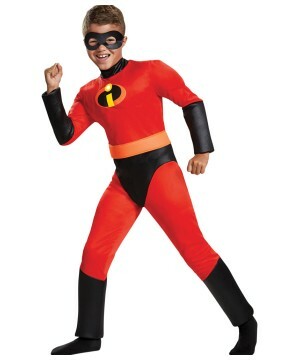 Save the day this Halloween in a Superhero Boys Halloween Costume!